This week, I finally moved out of the apartment I’ve lived in for three years, and into one with my boyfriend, Peter. I say “finally” because it feels like it’s been such a long time coming — we moved Peter’s stuff into the new apartment (a one-bedroom in the same building where he used to live in a studio) over two months ago, and ever since, moving my stuff felt like the biggest weight on my shoulders. 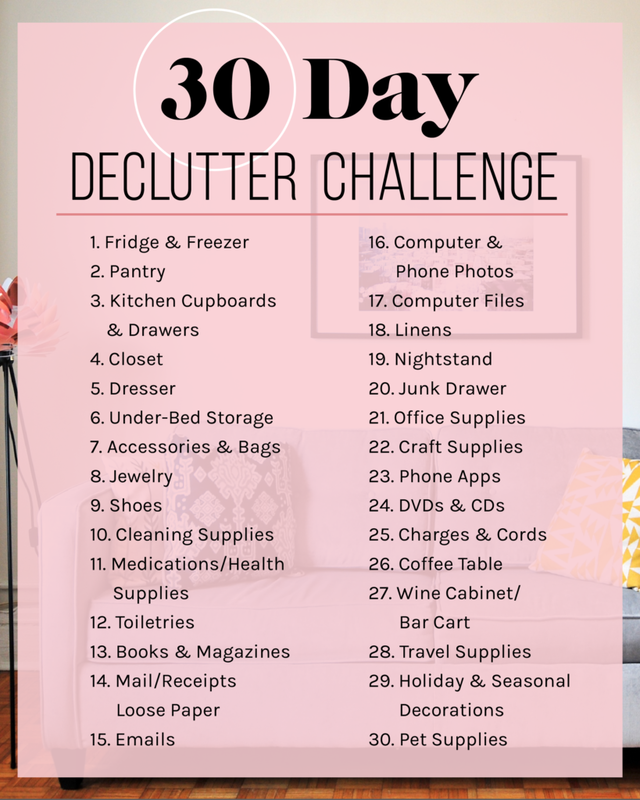 I had a substantial amount of decluttering and organizing my stuff to do, which is why I started this challenge in the first place. I wanted to clear my life of excess stuff, and organize the things I was keeping, before moving into this apartment where the common spaces have even more overlap than the ones I shared with roommates. Everything I did finish, for the most part, was relatively painless. My medical supplies consisted of a few bottles of ibuprofen and one giant jar of expired women’s vitamins, which I threw out (victory, I guess?). Organizing my travel supplies has meant storing my smaller bags in my larger suitcase. Sifting through my holiday decorations was easy, because it consisted of keeping everything in the tote bags they were already in, and throwing out the cute-but-mangy-looking paper wreaths I made a few years back. I also didn’t have extra linens to sort through; the entirety of my linens contains two sets of towels and bedsheets, and a couple of comforters. Organizing my DVDs and CDs has also been easy, because I decided to simply donate all of them. It’s a little sad; I used to spend so much of my leftover money on the $5 movie bin at Barnes & Noble, and I dreamed of having a giant DVD library. But now they are all simply more stuff I don’t need. I hardly ever watched them in my old apartment, and I certainly won’t now that I don’t even have my roommate’s Xbox to view them with. I am working through digitizing my DVDs (read: having Peter do it) so that I don’t lose all the movies I may want to watch one day, but I can’t wait to get the big box of them out of my apartment. 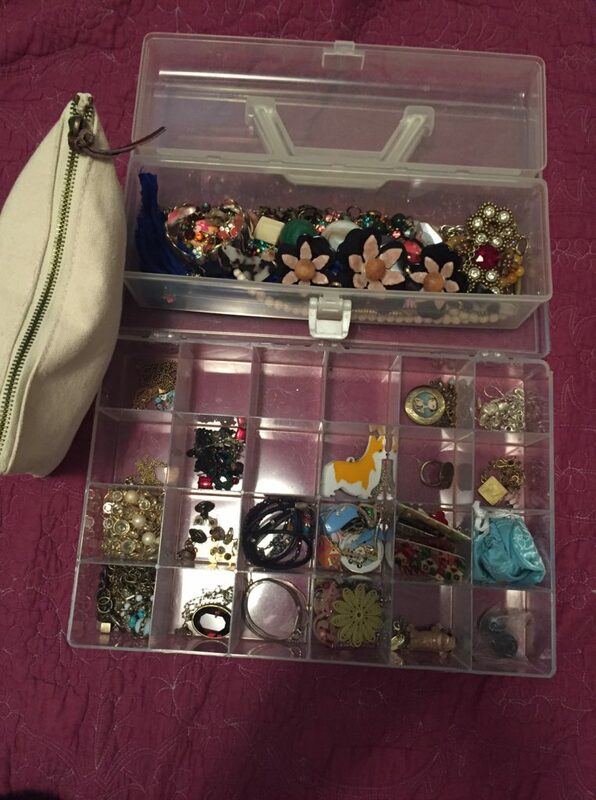 I made sure to put necklaces in their own compartments, so that they don’t get tangled up in one another. I also unearthed a few pairs of beloved earrings that I’d sort of forgotten about, because they were so out of sight. I’m now more excited to pick out the accessories I want to wear each day, because they are so clearly on display in my bedroom. 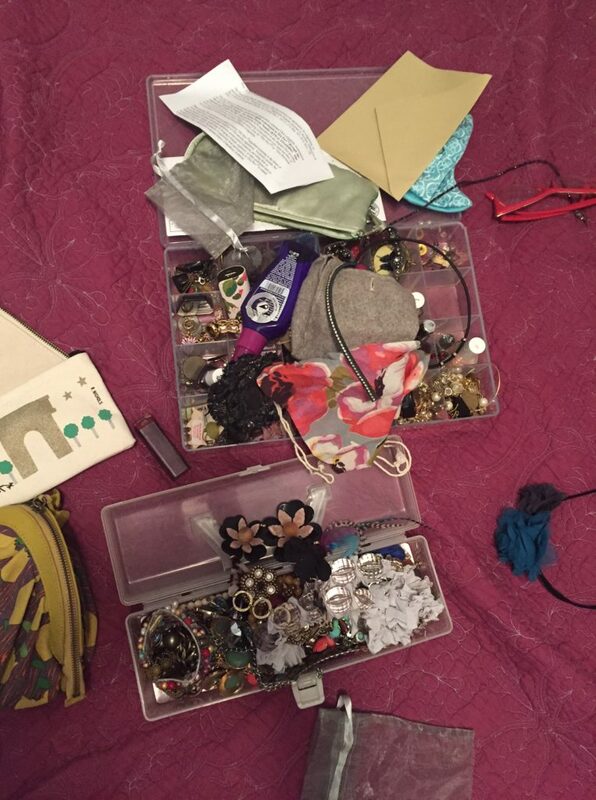 I should also mention that sifting through my jewelry box specifically is something that I’ve been putting off for maybe a year — and it took me all of 30 minutes to do. So, if there’s any pattern for me to notice here, it’s that none of the parts of this challenge individually took very long to do. I know that’s a truth a lot of people figured out a long time ago (or even grew up knowing), but it’s still motivating for me to move into this new apartment on a good foot, clutter-wise. And of course, my stuff-situation still isn’t perfect; I need a new organizational system for important documents and such; I still have plenty of pictures I need to hang up; I certainly still feel like I could still manage to get rid of some clothes, even after giving several garbage bags-worth of them away. 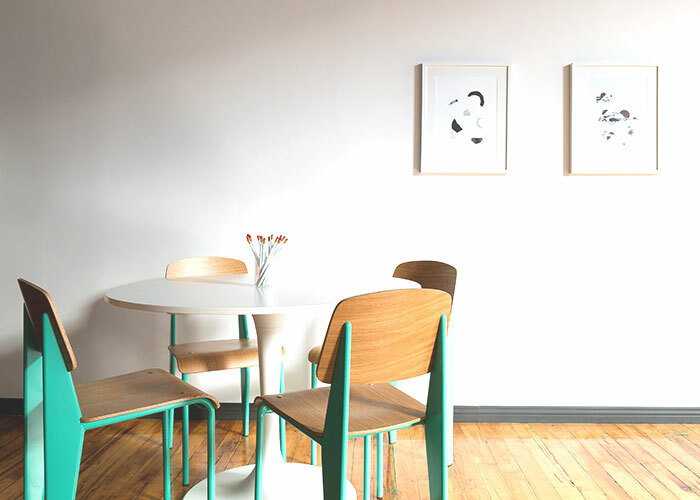 But it’s good to feel like I didn’t move into my new place with a bunch of excess, and I’m hopeful that will make not acquiring more to be a lot easier.